Get Cash Offer on Your Home Today! Are you looking to sell your house fast in the South Florida area while paying no realtor commissions or closing costs? Your Florida Cash House Buyers could be the answer you’ve been searching for! How Are We So Successful at Cash Home Buying? We don’t just come in to buy your house fast, but we work in harmony with our clients to ensure they are educated and prepared during every step of the process. Our team strives to alleviate any and all stresses and anxieties normally associated with a traditional home sale. 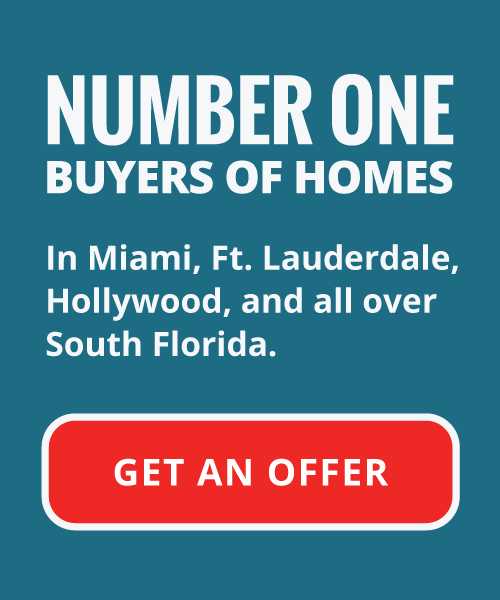 We offer CA$H for houses in South Florida! Our closing process is remarkably fast, we make an offer within 24 hours and close on the deal in as little as 10 days, or as later as you need. We close as soon as possible! We buy properties in AS-IS condition, from any area, in any price range. We’ll offer assistance in any situation: probate and inheritance issues, foreclosure and finance issues, liens, home repair issues, code violations, open permits, title issues, and virtually anything else. We even buy homes with flood and fire damage. We are the #1 cash home buyers in South Florida and will pay all fees, including probate and closing costs when necessary. 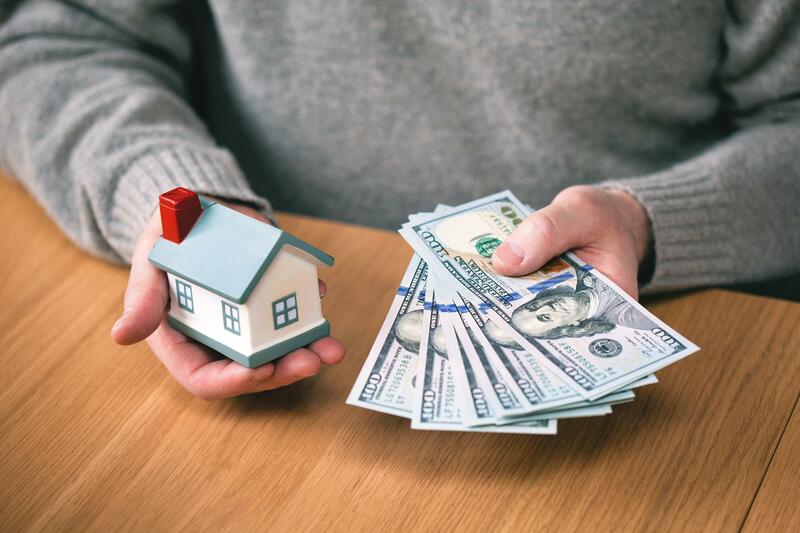 If you’re on the lookout for an independent real estate firm and looking for an all cash offer on your home, then you’ve come to the right place. Even if you’re still unsure and just looking to speak with someone specializing in the real estate business, please get in touch with us as soon as you can. You may feel like your situation is unsolvable, but we assure you there is no situation that couldn’t use the knowledge and experience that we bring to the table. We WILL Find a Solution to Your Real Estate Issues, Offering You The Best Possible Outcome. No Matter What Your Situation. Last chance to Fill out the form below & receive cash offer within 24 hours!